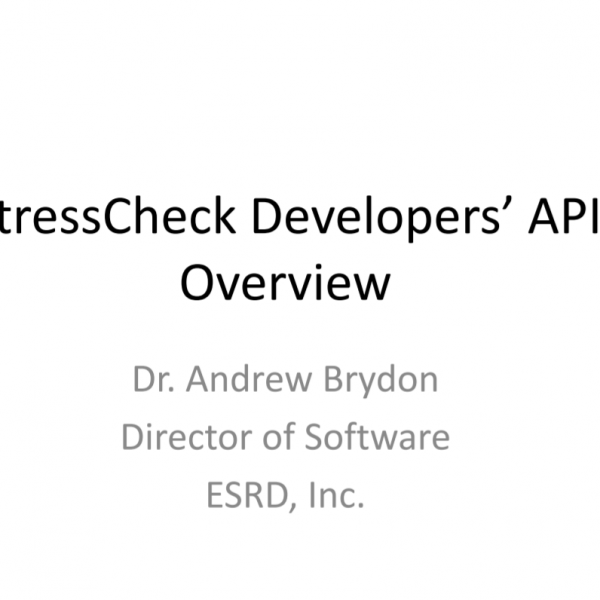 Conference Presentation: StressCheck Developer's API | ESRD | Engineering Software Research and Development, Inc.
Abstract: Customize Excel VBA scripts and .NET applications for Sim Apps, like StressCheck Tool Box. 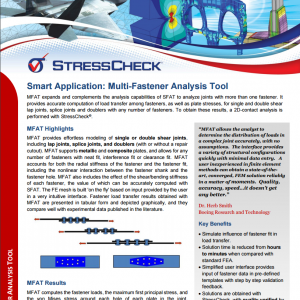 The StressCheck Developer’s API interface is capable of almost everything the user interface can do. 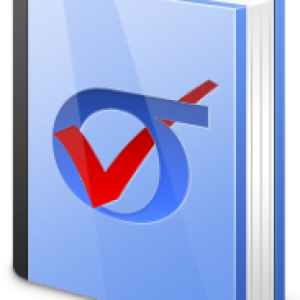 Categories: StressCheck Powered Apps, StressCheck Toolbox. 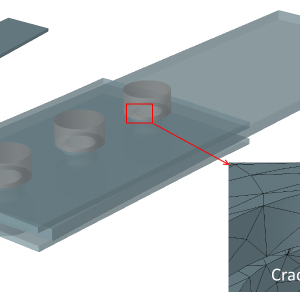 Tags: Simulation Apps, StressCheck API.